Now that the weather is finally warm, our friends are rushing to their local patios in droves, eager to enjoy each other’s company during as many warm evenings as possible while they share all kinds of delicious meals. We’re most often found joining in on these plans, but on the nights that we can’t make it or people feel like taking it a little easier than a restaurant requires, you’ll still find us eating our dinner outside! In fact, we actually do most of the cooking for those dinners outside in the spring and summer as well, especially if we’re having friends over. In order to take full advantage of patio and barbecue season this year, we’ve been collecting as many unique and scrumptious looking grill recipes as possible and we absolutely plan to treat our loved ones to as many of these as we can as the season goes on. Just in case you’d like to give some new, unique BBQ recipes a try this summer as well, here are 15 of the most fantastic grilled dish ideas we’ve come across in our search so far! Are you the kind of warm weather worshipper that starts to crave cool meals like fresh salads the moment the sun starts coming out in full swing? Well, we certainly can’t say we blame you because we’re very much like that as well, but that doesn’t mean we won’t fire up the grill to make those salads taste even better than usual! 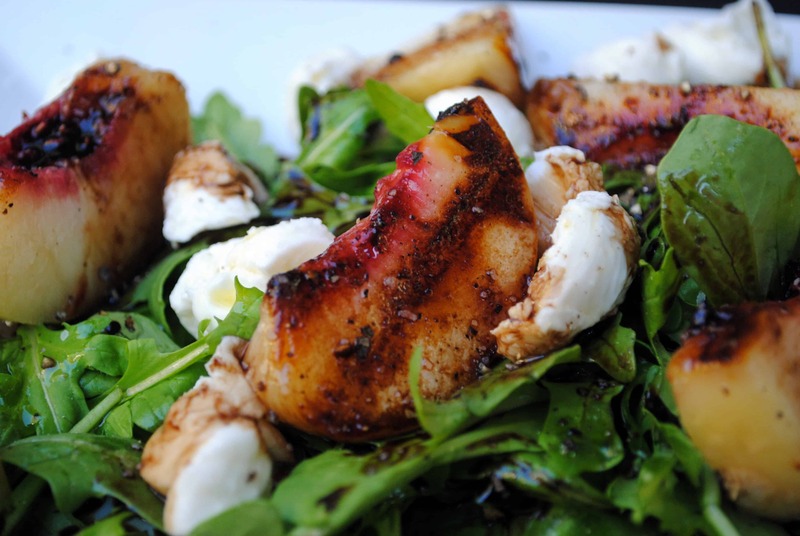 Grilling fruit might not be the first thing that comes to your mind, but we think that will change once you’ve tried this fantastically flavourful grilled peach and mozzarella salad recipe featured on Clare Cooks. Speaking of things that you wouldn’t necessarily think of immediately when you start thinking about food ideas for your grill… did you know that you can actually grilled spaghetti? We didn’t either, but we’re absolutely ecstatic to have found this unbelievably delicious idea from The Daily Meal now that we’ve tried it! The taste is nearly the same as the classic favourite, but with that subtle added magic of barbecue flavour. Just because it’s not fall doesn’t mean we can’t be obsessed with pumpkin and all its delicious flavour! That’s especially true where grills and seafood are concerned. 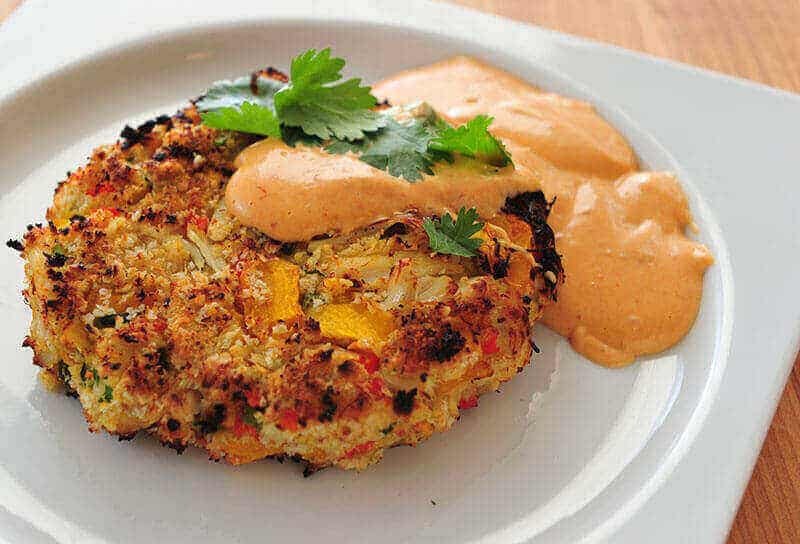 If you think that’s a strange flavour combination and you’re feeling unsure, we’d recommend trying out these grilled pumpkin crab cakes featured on Kalamazoo Gourmet immediately. We promise you won’t regret it! One of our very favourite things to make on the grill in the summer is actually falafel because they’re so full of flavour already, and that situation only improves once you’ve thrown them on the BBQ. We also, however, have been known to avoid carbs whenever possible because we’ll fully admit that we’re wary of how our bathing suits fit. 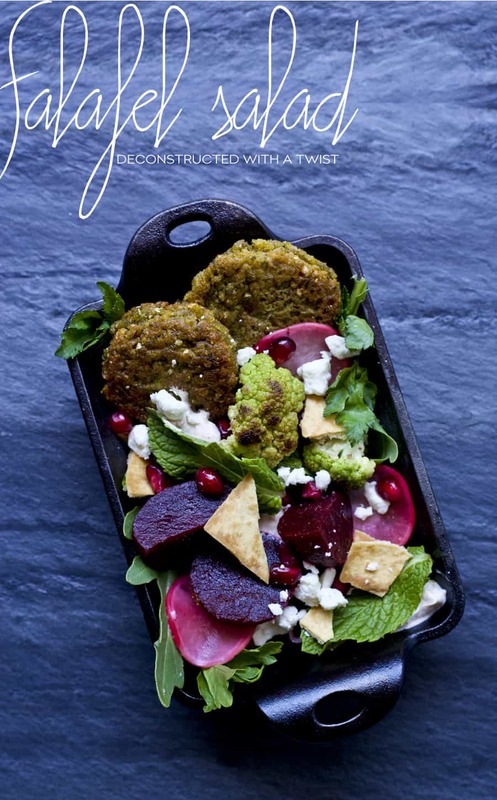 That’s why we thought this “deconstructed” salad idea from Dine X Design was such a neat idea! Skip the pita, throw those grilled falafel right on top, and dig in. We might sound like we’re giving into our wildest cravings when we talk about literally grilling cheese on the barbecue, but we promise it’s an actual recipe made by other people who are not just us! If we’re being honest, it’s actually one of our very favourite things to make on the grill. If you cover it in barbecue sauce and bacon the way Grillin’ Fools did here, it’s practically a gourmet dish worthy of absolutely any company you might have this summer! Did we really catch your attention when we started talking about grilling seafood but crab cakes are something you feel you’ve eaten all too often and you’d rather try something just a little more challenging? 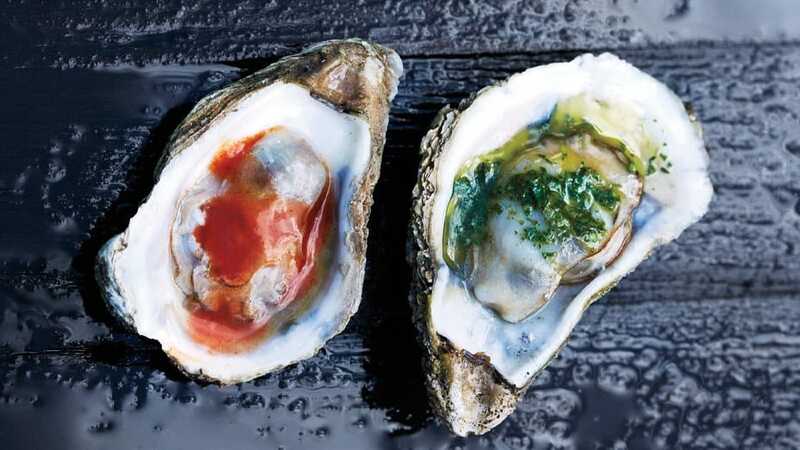 In that case, we’d suggest taking a look at how Bon Appetit made these irresistible grilled oysters! They even give you homemade sauce ideas so you get to enjoy them in all kinds of flavours within one batch. Have you been scrolling through the options we’ve given you so far and wondering whether there might be veggie-heavy dishes for you because you’re actually a vegetarian, or someone you love is? 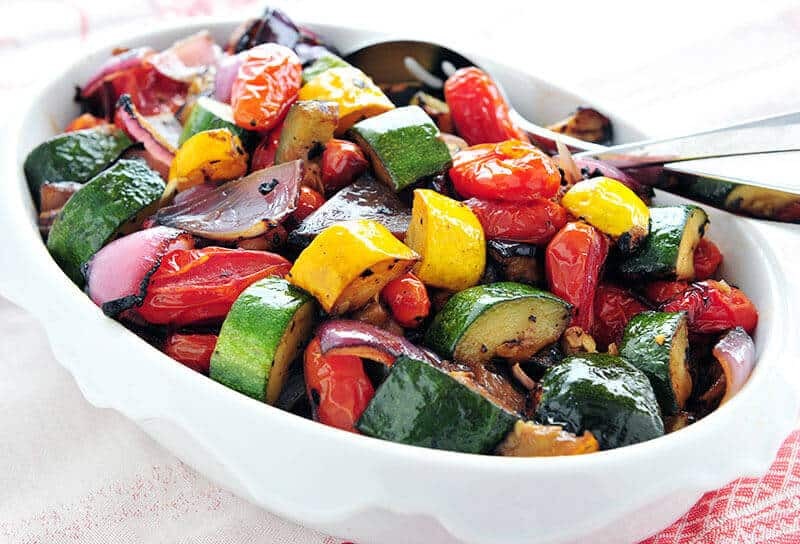 Then we have a feeling you’re going to love this delicious grilled ratatouille idea outlined on Kalamazoo Gourmet! They’ve combined cucumber, red and yellow peppers, and onions in one place for an absolutely mouth watering combination! 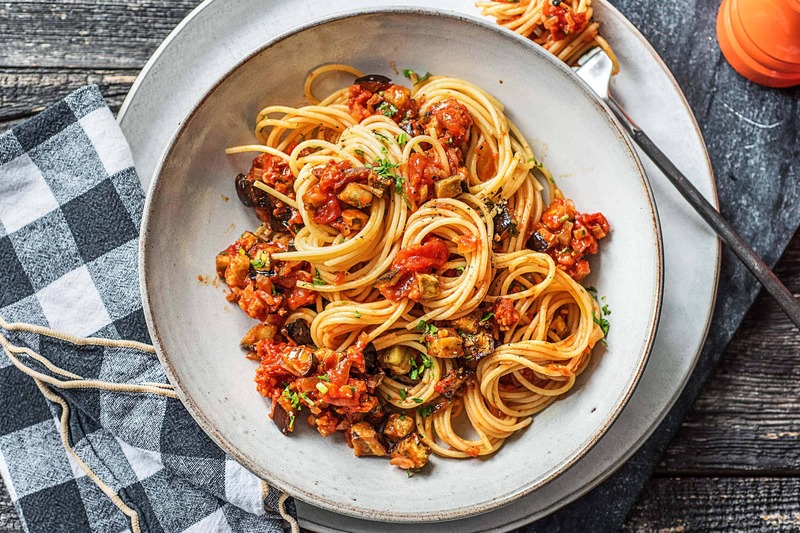 Did we really catch your attention when we started talking about delicious grilled spaghetti but you’ve been steering clear of pasta because you’re trying to watch your carb intake a little bit? Perhaps you’re just trying to find an alternative recipe to what we showed you before because you’re vegetarian and would prefer to find a meal with a meatless sauce? In that case, check out this fragrant spaghetti squash topped with all kinds of nutritional grilled vegetables, as featured on Sonima! Not every recipe you make on the grill has to be savoury or entree based! 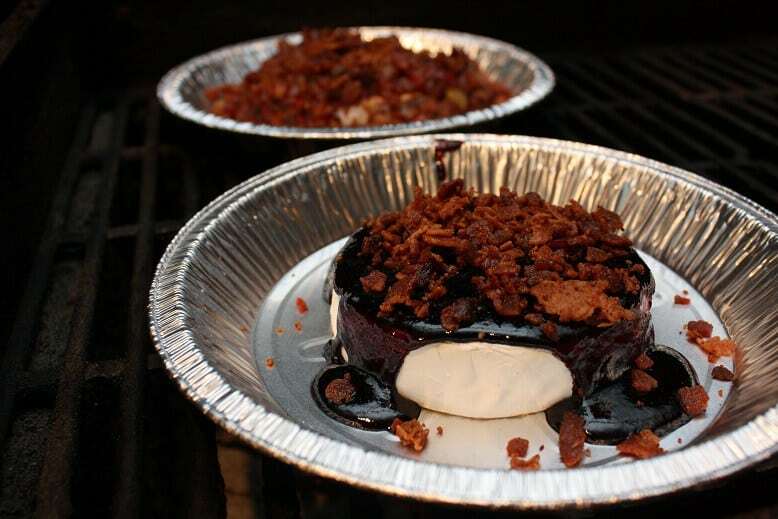 There are plenty of delicious sweet snacks and desserts that you can use your barbecue as well. 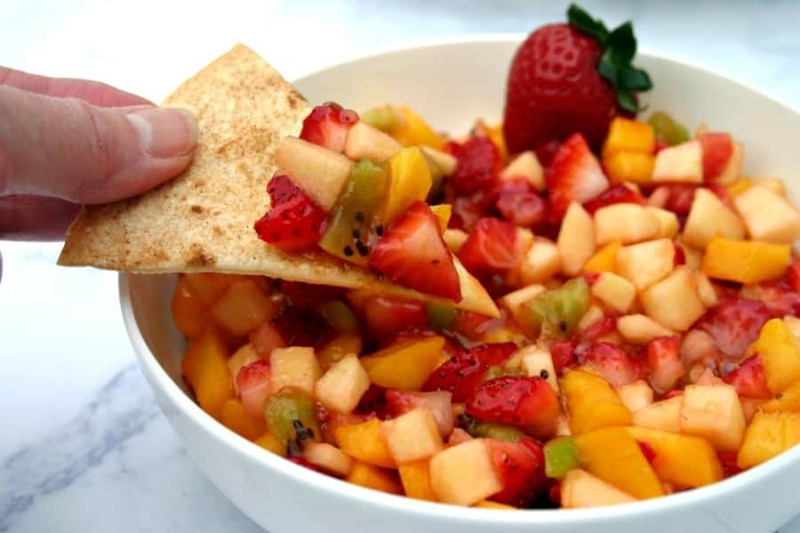 This delicious fruit salad featuring grilled cinnamon chips for dipping is the perfect example of what we mean. Homemade Interest combined strawberries, kiwi, peaches, and apples in their salad, but you can use any fruits you choose! Speaking of delicious vegetarian meals, here’s one for the avocado lovers in your life! 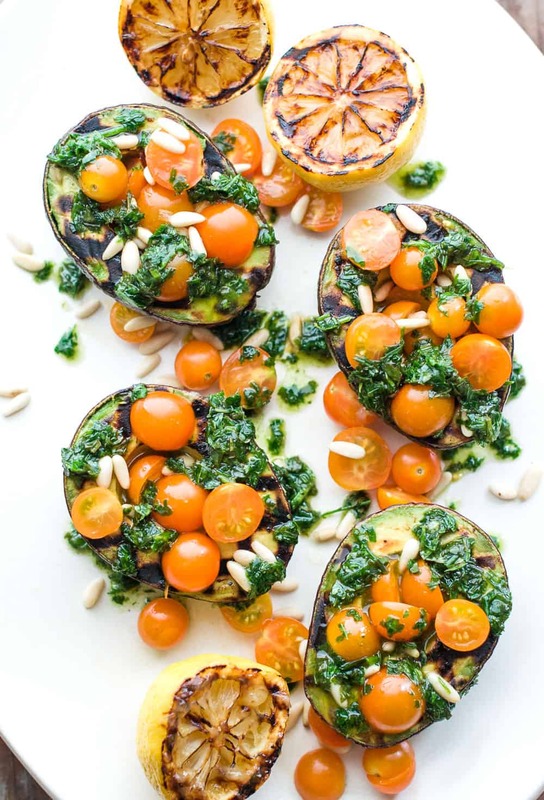 Check out how Chimera Obscura grilled halved and pitted avocados on the barbecue and then filled them with halved cherry tomatoes, basil, and pine nuts. Drizzle them in lemon juice, and voila! This is one of those satisfying recipes that has a combination of textures, between the smooth avocado and the crunch of the pine nuts. 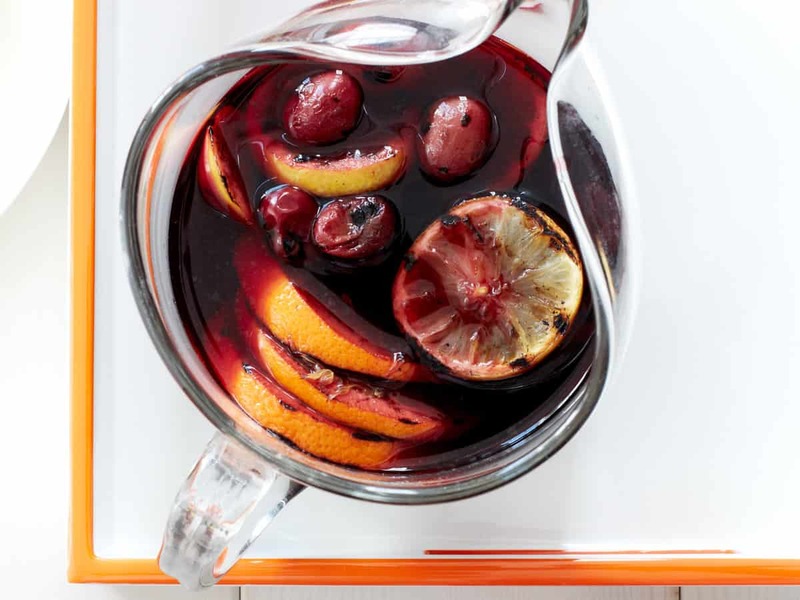 Okay, so we know that you can’t really grill liquids, of course, but that doesn’t mean you can’t make delicious “grilled” sangria that has all the smoked flavour of a barbecued dish! Just in case you’re not sure what we mean, here’s a grilled sangria recipe that makes a perfect example. Check out how Dine X Design used their barbecue to grill cherries and other fruits before mixing them with homemade vanilla syrup and soaking the entire mixture in red wine. Are you actually still thinking about how delicious the grilled avocado recipe we mentioned to you above sounds but you’re just not sure that such a tomato-heavy meal is quite right for you? In that case, perhaps you’d prefer to try this grilled avocado and shrimp idea featured on Our Family World instead! 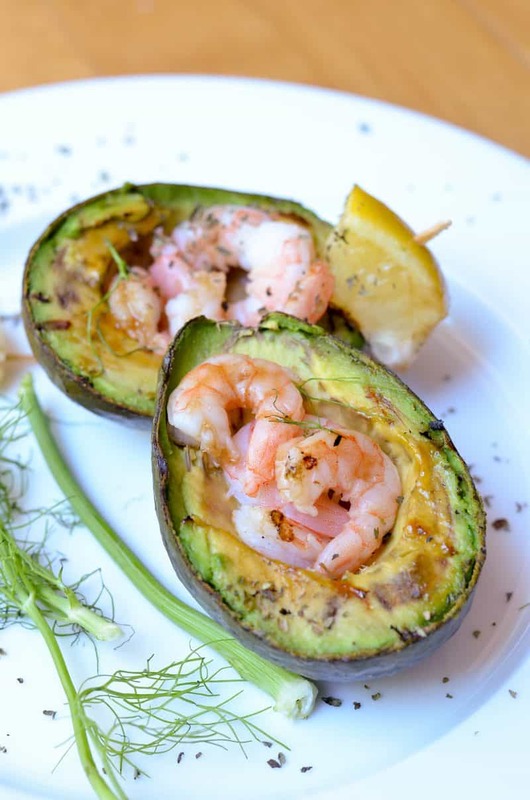 They show you how to perfectly season both the halved and pitted avocados and the shrimp for one of the best flavour combinations we’ve ever produced on our grill! We’ve mentioned a number of grilled fruit ideas by this point, but we still find that we know so many people who have never tried making grilled fruit of any kind before! Just in case you’re intrigued by the idea of grilling fruit but you haven’t seen an idea that involves your favourite on our list yet, here’s another alternative for you to try out this summer. 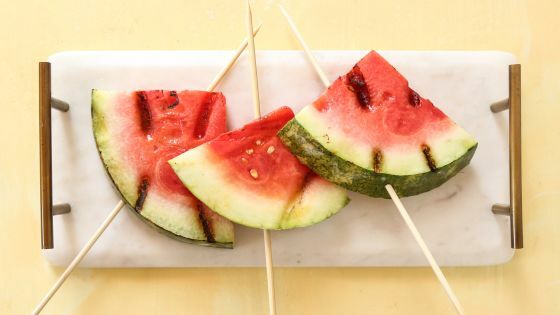 Check out how Genius Kitchen grilled watermelon on skewers. Have you actually been scrolling through our list looking for a recipe that seems a little bit more gourmet than the others because you’d really like to challenge yourself and impress the people you’re having over for dinner? 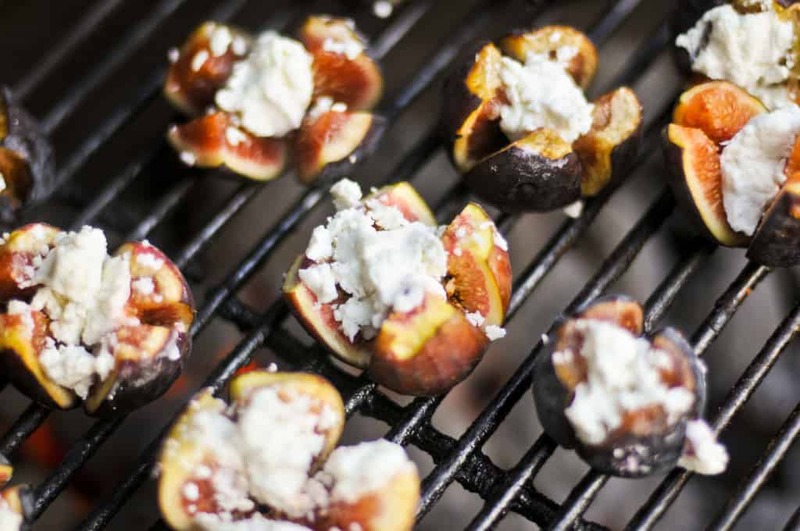 In that case, we’d definitely suggest taking a look at how Meatwave made these mouthwatering grilled figs! As if that doesn’t sound yummy enough, they also stuffed them with goat cheese that melts perfectly on top for awesome flavour and texture. Have you actually been looking for a recipe that’s a little more along the lines of classic summer dishes, but perhaps with some more creative toppings than usual? 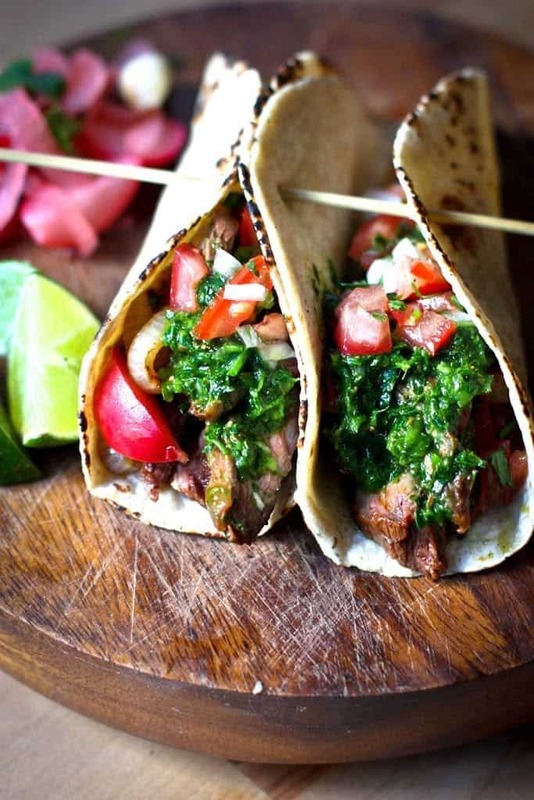 Then maybe you should consider taking a look at how Feasting at Home made these fresh tasting grilled steak tacos! They topped theirs with a flavourful homemade cilantro chimichurri sauce, which their recipe and tutorial also show you how to make. Do you have another favourite summer grilling recipe that’s pretty unique and always a hit, but that you don’t see on our list? Tell us all about how you make it or link us to the recipe in the comments section!